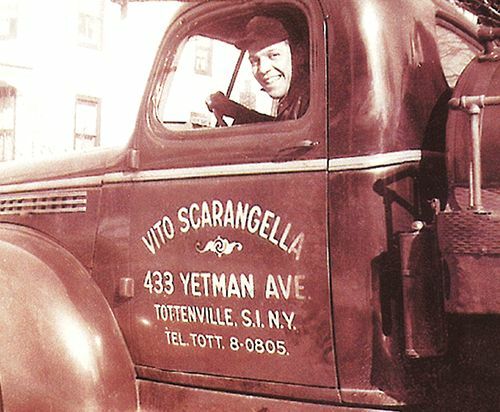 Scaran, established in 1930, provides same-day, expert heating, air conditioning and plumbing emergency repair and replacement. Scaran also offers Priority Service Plans that guarantee same-day response at discounted rates and all repairs are guaranteed for five years. Scaran provides free estimates on replacement systems and can also supply home heating oil and natural gas reliably and at a savings. 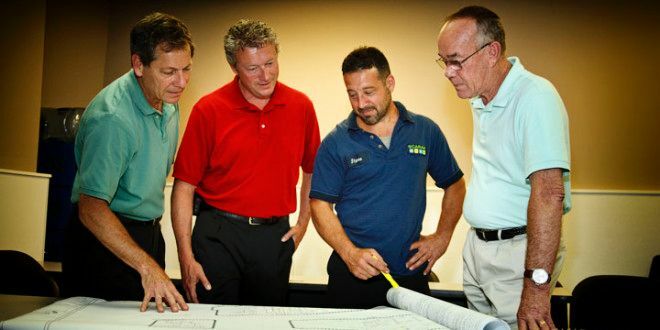 Our number one mission is to provide exceptional customer service to all of our accounts and we do that simply by employing the best people in our industry and supporting them with state of the art equipment and training. You can rest assured that every Scaran employee is drug tested, fully insured, and properly licensed. We also offer up-front pricing so every customer can approve the cost of a repair or replacement before being charged any fees. 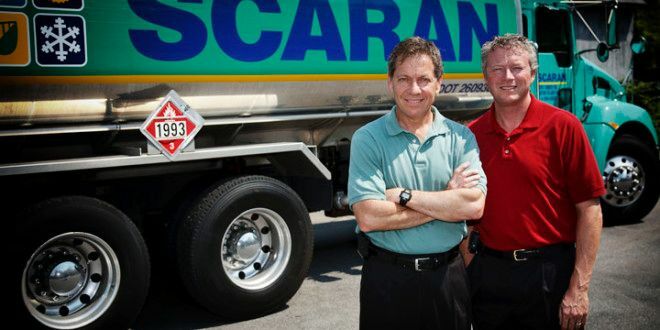 We take pride in being the best service company on Staten Island and we back it up with our ?Scaran-Tee? of 100% satisfaction or you money back. We are here to serve and hope you will allow us the opportunity to meet all your energy supply and comfort needs. Fixr has validated the email provided by Scaran. Fixr has reviewed the content provided by Scaran to match our community guidelines. Scaran has been rated with 22 experience points based on Fixr's rating system.